Contact Mary Lumsden at Animal Welfare League NSW - Shoalhaven to express your interest. 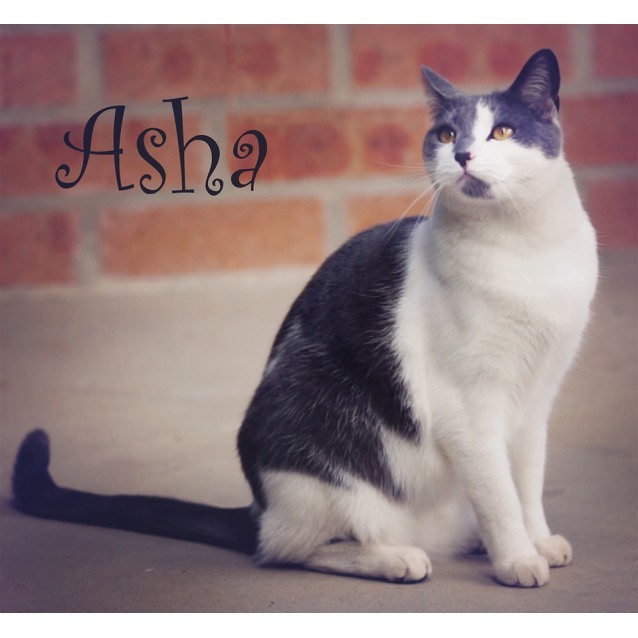 Asha is a beautiful grey and white domestic short hair cat. She is very friendly but not too sure about younger children so is best suited to a home with adults or older children.